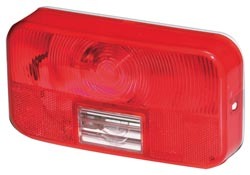 RV Tail Lights Make sure everyone can see where you are at night with our select line of RV side markers. 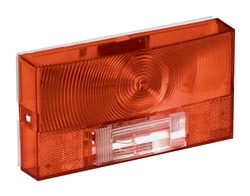 Here at RVpartscountry.com we offer you the best selection of RV side markers, tail lights and safety lights so everyone can see where you are and keeps everyone safe for your next RV outing. 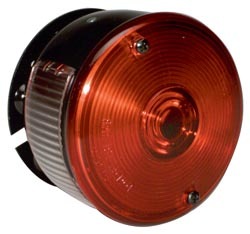 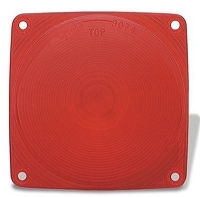 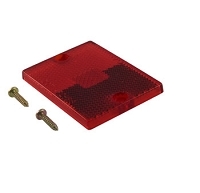 Replacement tail lights for motor homes, campers, travel trailers, or 5th wheels. 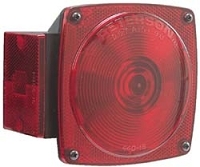 Here at RVpartscountry.com we offer you the best selection of RV side markers, tail lights and safety lights so everyone can see where you are and keeps everyone safe for your next RV outing. 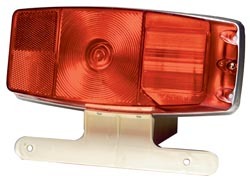 Make sure everyone can see where you are at night with our select line of RV side markers.